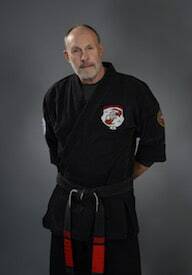 I started in 1974 with Tracy's Kenpo Karate, later to be known as American Karate. I first met Mr. Dennis Nackord in 1981 a year after I started my photography studio. Martial Arts has always been an anchor for me. 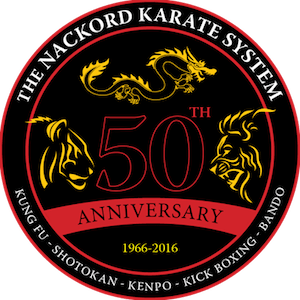 Thank you, Mr. Nackord, for bringing Kenpo to the East coast.